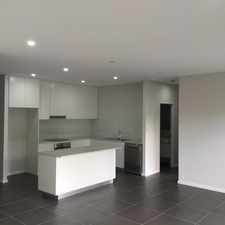 29 Leichhardt Street is a nine minute walk from the L1 Dulwich Hill Line at the Jubilee Park Light Rail stop. 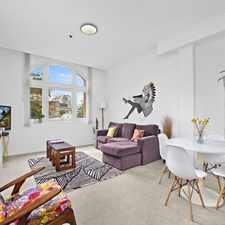 This apartment is in the Glebe neighborhood in Sydney. 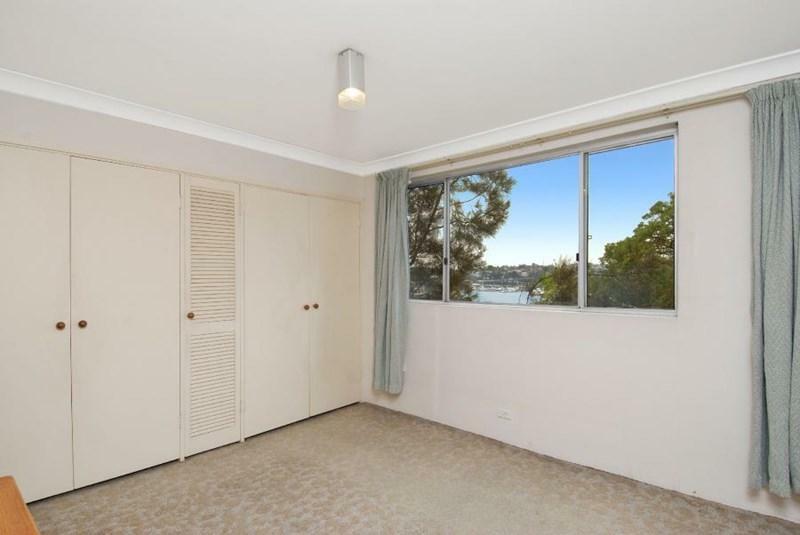 Nearby parks include Glebe Foreshore Reserve, Ernest Pedersen Reserve and Jubilee Park. 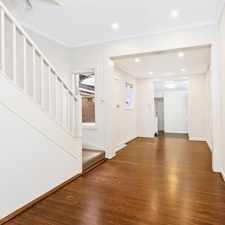 29 Leichhardt Street has a Walk Score of 82 out of 100. This location is Very Walkable so most errands can be accomplished on foot. 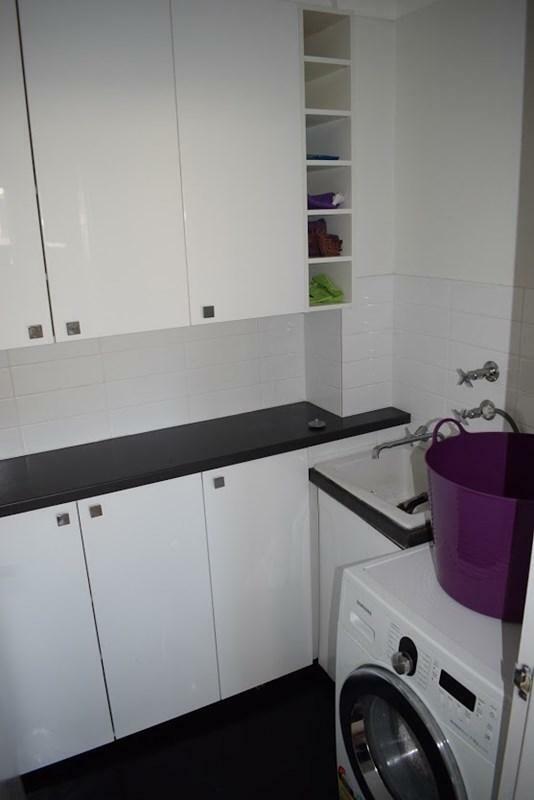 Light filled and spacious two bedroom apartment including good kitchen, internal laundry, balcony with water views and lock up garage. 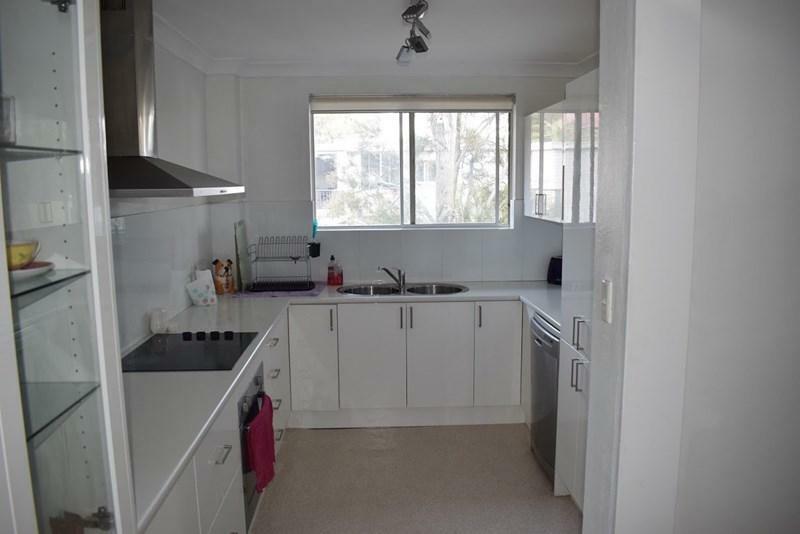 Close to park, shops and transport. Nearby are Sydney Uni, UTS and RPA. 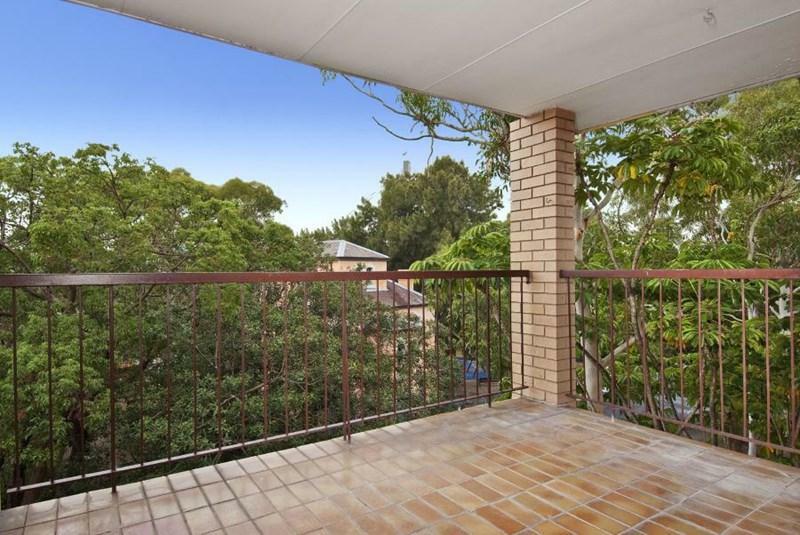 Explore how far you can travel by car, bus, bike and foot from 29 Leichhardt Street. 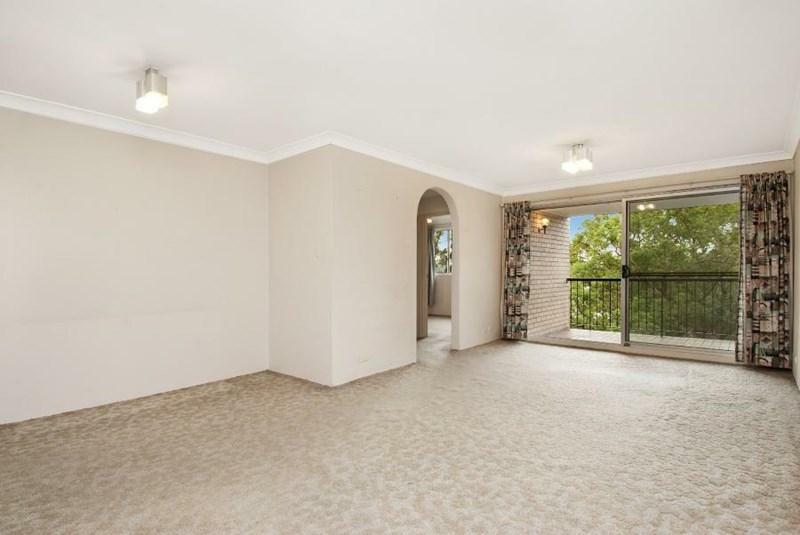 29 Leichhardt Street has good transit which means many nearby public transportation options. 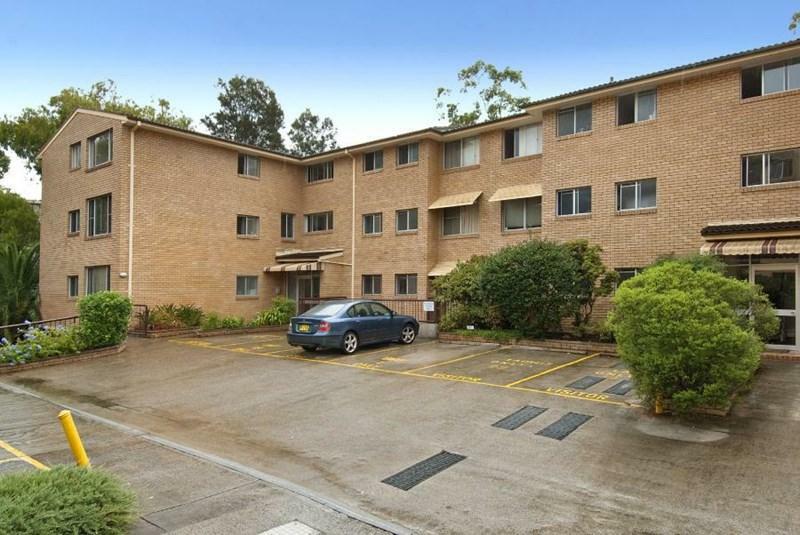 View all Glebe apartments on a map. 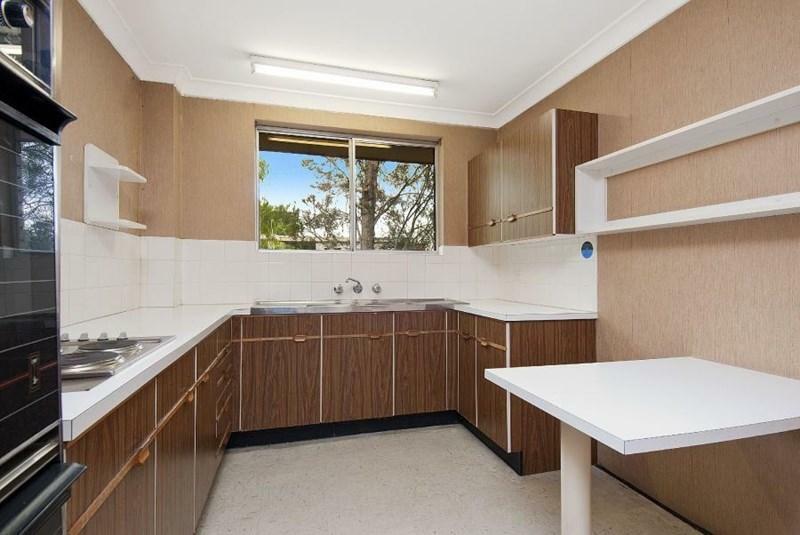 Popular apartment searches include furnished and top floor. 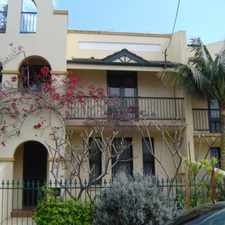 29 Leichhardt Street is in the Glebe neighborhood. 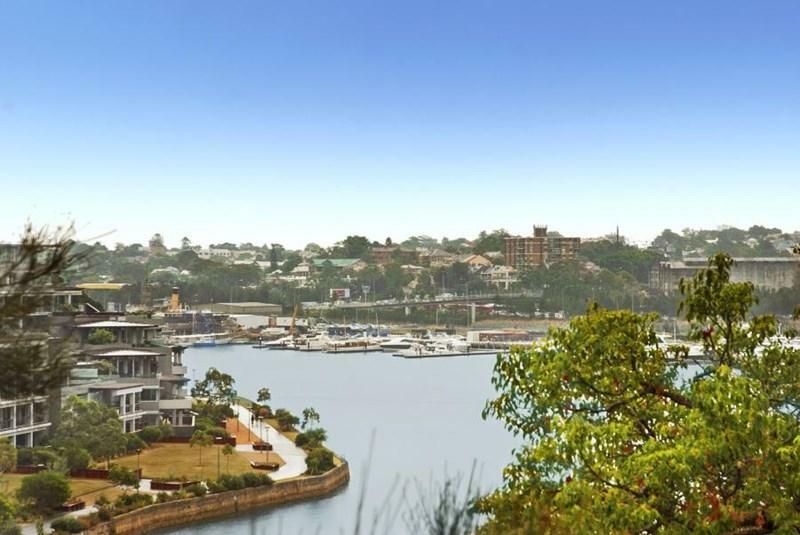 Glebe is the 24th most walkable neighborhood in Sydney with a neighborhood Walk Score of 92.